Opal History is a gorgeous range of purpose-designed sock yarns whose names are inspired by exciting moments in history! 'Die Glühbirne’ (or light-bulb) for instance, or 'Die Dampfmaschine' (the steam-engine) celebrate these wonderful inventions. With their colour palettes varying between neutral and electric, to natural and earthy, create unique knitwear with this durable 4-ply yarn. Made from a 75% wool (superwash) and 25% polyamide blend, and washable up to 45 degrees (thanks to its superwash treatment). With just one ball of Opal History, made a complete set of socks, though get creative and use this yarn for any number of garment or accessory projects. Each ball holds 425 metres of yarn, weighs 100 g and is available in a range of colour blends. 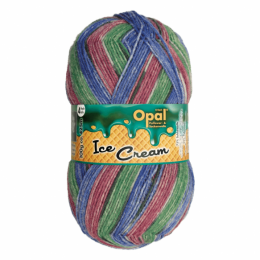 Opal 'Ice Cream' sock yarn has been inspired by the best in ice cream flavours! With bright green named accordingly as Apple King ('Apfelkönig'), red as Strawberry Cream ('Erdbeerschaum') and blues as Blueberry Kiss ('Blaubeerkuss'), they will undoubtedly entice you into creating your next pair of delectable knitted socks! 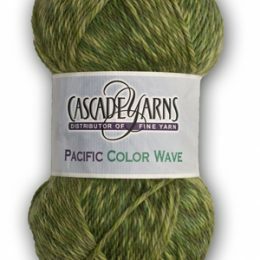 This 4-ply yarn is made from a 75% wool (super wash) and 25% polyamide blend, making it highly durable. 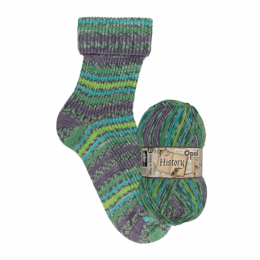 With just 1 ball of yarn, knit a complete pair of socks (up to size EU 46) as well as other accessories or garments. Thanks to the superwash treatment, this yarn can be washed up to 40 degrees. Each ball of Opal 'Ice Cream' weighs 100 grams and holds 425 metres of yarn. 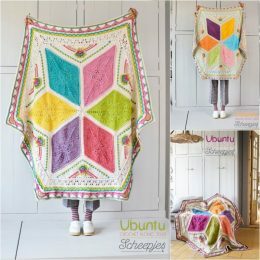 Available in several tasty colours! Heritage is a super soft yet durable yarn that is machine washable and dryable. Heritage is perfect for socks as it is a blend of superwash merino wool and nylon resulting in amazing stitch definition. 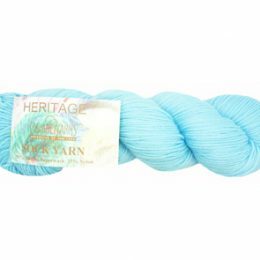 Heritage isn't just great for socks but for any one skein project such as mitts, hats, shawls, etc. The TWIST small interchangeable set comes with 7 pairs of 5" tips in sizes US 2 (2.75 mm) to US 8 (5 mm), three cable lengths to make 24″ (60 cm), 32″ (80 cm) and 40″ (100 cm) circulars and all the necessary accessories! This set comes in a compact, zippered, fabric pouch to store and organize your tips. In the accessories, you will find easy-to-read, coded cable connectors, end stoppers, T-shaped tightening keys, stitch markers and a needle gauge. TWIST & SPIN tips, cables and accessories are all switchable! If you haven't knitted on the memory free red lace cord, you are missing out! 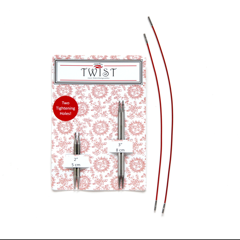 Our TWIST Short Combo packs contain one 2″ (5 cm) and one 3″ (8 cm) set of the same size tip as well as two MINI red cables allowing knitters to make 9″ (23 cm) – 12″ (31 cm) circulars. The tips are solid, surgical stainless steel and have a tightening hole. 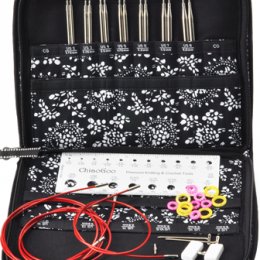 The TWIST MINI interchangeable set comes with five tip sizes US000 (1.5mm) to US1.5 (2.5mm), three cable lengths to make 24″ (60cm), 32″ (80cm) and 40″ (100cm) circulars and a MINI tool kit. This set comes in a compact, black mesh pouch and includes a sleeve to store your tips in. The MINI tool kit includes 2 cable connectors, 2 end stoppers, 2 tightening keys, 6 stitch markers and a heart-shaped rubber gripper. The MINI cables and tips are fully compatible with the SHORTIES set so you can mix and match to have one 5" and one 2" (or 3") tip on your memory-free red lace cord. 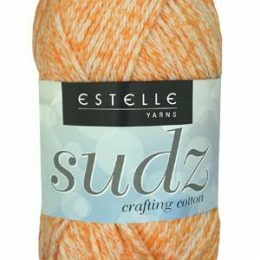 Sudz Tonal are available in 19 colours in 100% cotton. This cotton is durable and soft and perfect for dish cloths, towels, place mats, coasters, baskets, bags and more! 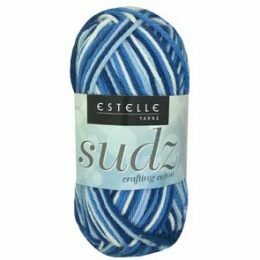 Sudz Spray are lovely, soft colours in 100% cotton. This cotton is durable and soft making it perfect for dish cloths, towels, place mats, coasters, baskets, bags and more!